A simple but elegant One Page Creative WordPress theme that is very suitable for a small creative agency and personal portfolio site! 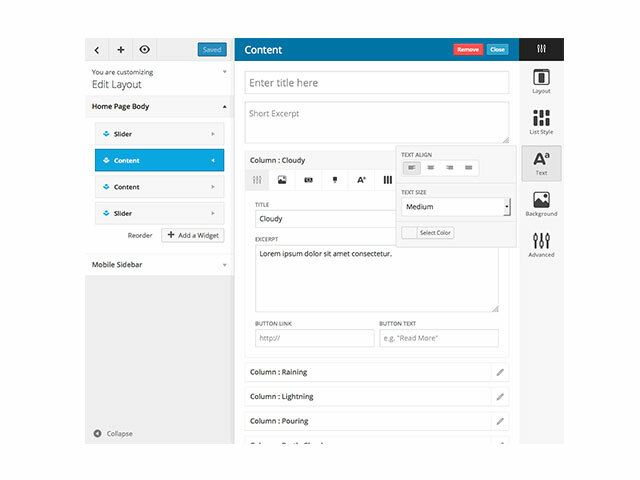 LT Creative Onepage is a free single page version of LT Creative WordPress Theme (multi-page). The theme has been designed simply with proper organization to be perfectly matched with small creative agency and personal portfolio site. 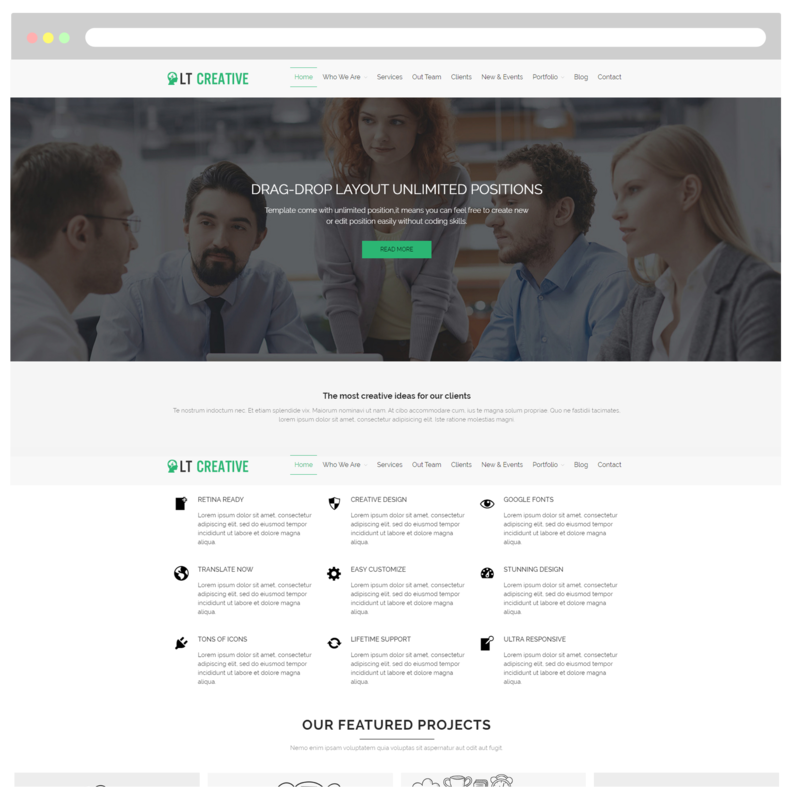 LT Creative One Page also provides you many ideas to develop your website look and feel in professional way. This Creative WordPress theme supports fully responsive layouts to ensure your website will look amazing on any screen sizes, plus it comes with lots of really useful built-in features such as shortcodes, drag-drop layout content, Bootstrap CSS & Hybrid framework to help you easily customize your own site design and give it a unique look. Interesting? Let’s take a look at Live Demo now!